Five league matches of your choice in season 2018/19. 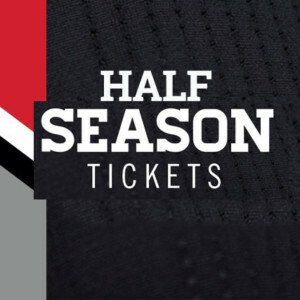 Please note this is an adult ticket – concession (£55) and junior (£30) Fleet Five tickets can be purchased at the club office with age-appropriate ID. 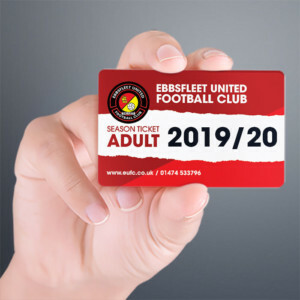 This ticket saves £5 on standard admission prices and makes the perfect gift for the Fleet fan in your life.